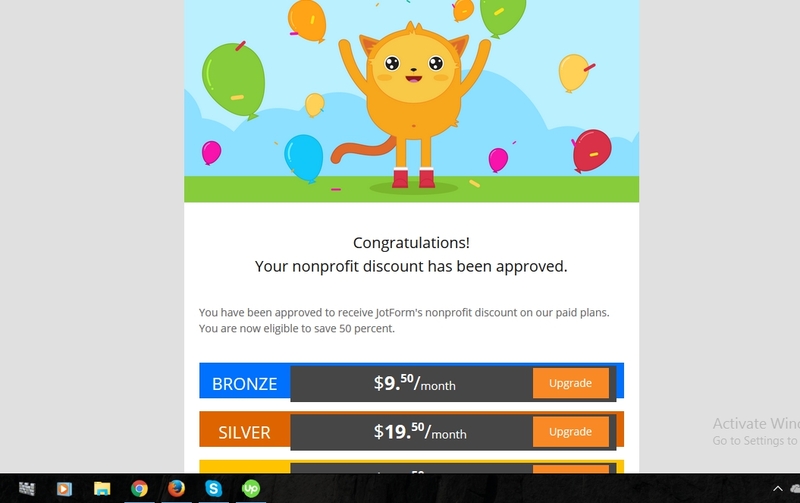 I need to know about non profit pricing. Hi, Do you have special pricing options for non-profit organizations? Yes, we do have 50% discount price for non profit organizations. We recommend you better logout your existing session and login again to create a new session before you upgrade with your discounted price.